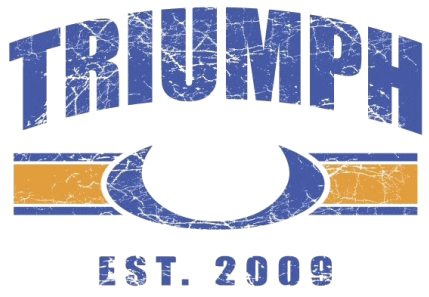 "Triumph Fitness is more than a gym, it's a community of support, education and encouragement to achieve your goals." Get started at Triumph Fitness today! Sign up here for a free consultation and as a gift, get a copy of our 14 Day Get Lean Meal Plan & Shopping Guide! Our programs are designed for universal scalability making it the perfect application for any committed individual regardless of experience. We’ve used our same routines for elderly individuals with heart disease and cage fighters one month out from televised bouts. We scale load and intensity; we don’t change programs. The needs of Olympic athletes and our grandparents differ by degree not kind.